Our puppys are pampered and spoilt. They are started with pad training from the time they start walking. Champion pedigree’s. Babydoll faces and Beautiful Coats . They come with their registration papers all age appropriate vaccinations and dewormings and are gladly guaranteed for 1 year against hereditary/genetic disorders. Personal Nanny Service Available,but pick up always preferred at our home. We are proud of our puppies and so are the families that have continued to stay in touch and send testimonies on our website including our Vet. We look forward to hearing from you too. 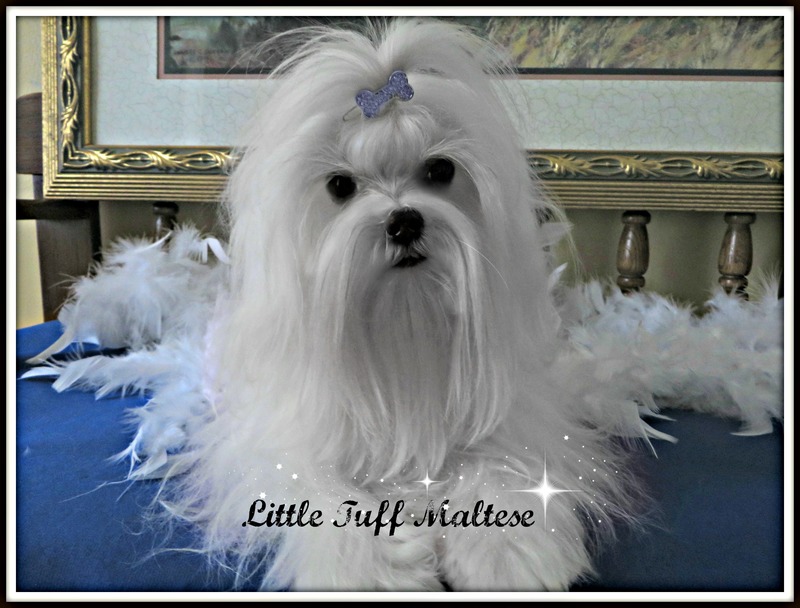 Marquis Maltese – Top Quality Champion Line Maltese Puppies.Home and Family Raised.4-6 pounds as adults.